Looking for a way to get into the holiday spirit? Until Dec. 22, students, staff members, and visitors to OCCC can donate used or new coats to those who cannot afford them by stopping by a drop box located on the first floor of the Main Building between the atrium and Coffee Shop. In an email sent out Dec. 13, President Paul Sechrist said OCCC is partnering with the South Oklahoma City Rotary Club, News Channel 4, County Commissioner Brian Maughan, and the Salvation Army to collect coats for those who cannot afford them. 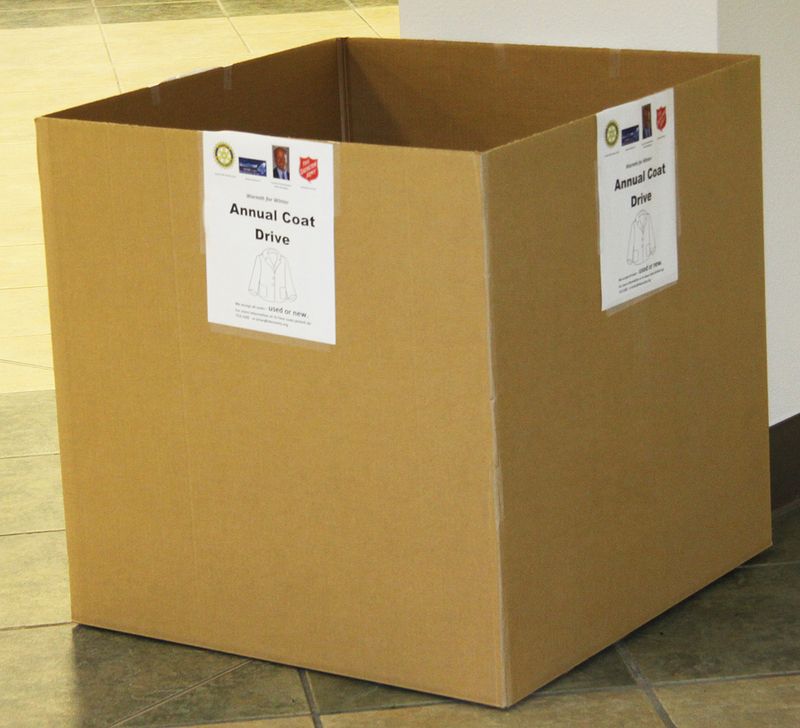 The donation box will remain on campus until OCCC closes for Christmas break on Dec. 22.